Don’t miss our early-bird discounts! Sign up before Friday, April 26th and get $20 off! Lunch hour available, plus early drop off and late pick up! Full day campers and campers staying for lunch need to bring their own lunch. $20 off for additional siblings! $20 off for additional weeks! Click here to read our summer 2019 Chess Camp flyer. 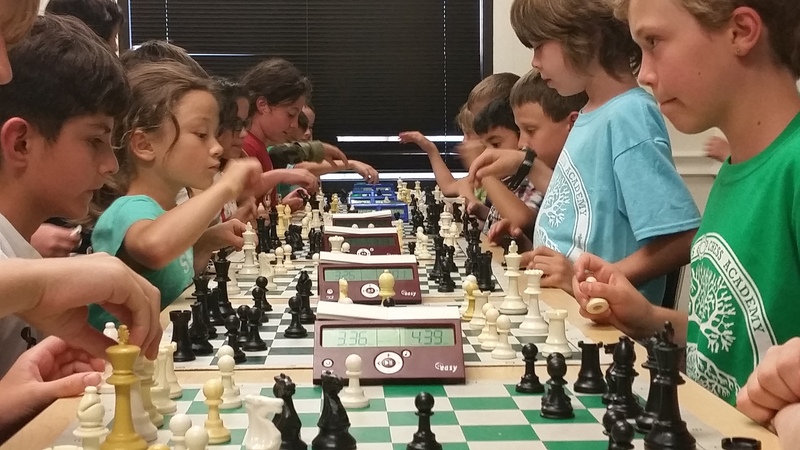 Sign up for Chess Camps in Albuquerque! Sign up for Chess Camps in Rio Rancho!